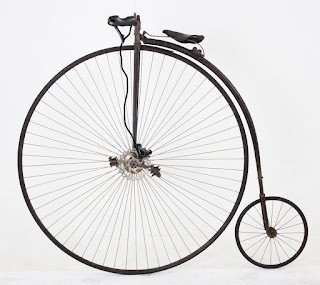 You learn something new every day, and today I learned a pennyfarthing crash sounds like a Victorian-era thief dropping a sackful of silver while he's escaping through the window. Ah, forget it, it'll never happen. 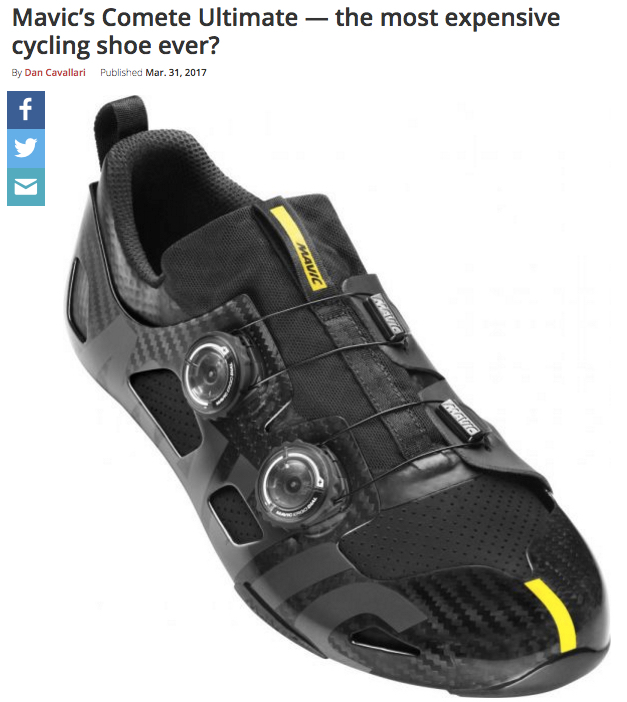 We first saw them on Dan Martin’s feet at the 2016 Tour de France, and now Mavic is bringing the Comete Ultimate shoes to market. 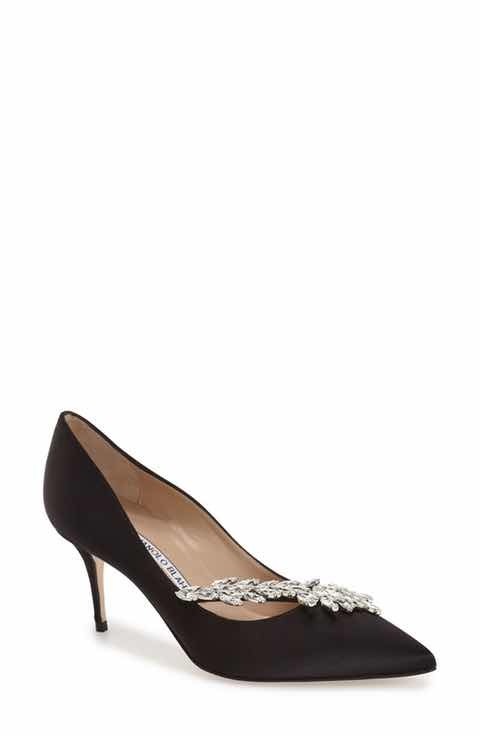 They can be yours this fall for the eye-popping sum of $1,000. You read that right. For a cool grand, you get two-piece construction — an outer carbon shell with a swappable liner within, akin to ski boot design — that Mavic says will create a more connected feel between rider and bike. The system is also supposedly more efficient: 4.2 watts saved per pedal stroke, according to Mavic. Two Boa closures snug up the carbon shell over the soft liner. Hmmm, an outer shell with a swappable liner, eh? All the expense and Euro flair of a road shoe with even less walkability. Damnit, the minute I start working the new blog is posted! Read it. And watched all the videos too! Chainless would do better if they had used the Bird of Prey girl in their video. Does the rider of the Chainless bike have any weight on his/her sit bones, or is it all on the soft tissue? There are going to be a lot of sore taints and grundles! It must be hard to stand and pedal on that thing too. Don't fret over the Mavic Comete fred slippers. In 18 months they'll be available at Nashbar for $199.99, but wait until you have a promo code for at least 23% off! The disk brake penny farthing is poorly designed...obviously it should have a 160mm rear disk in addition to the front disk. Pennyfarthing crash video, what is all the noise BEFORE the crash? Also that "course" seemed to have a slick surface, and is te red stuff i the corners supposed to increase traction? Or is it just red for danger, you are going to crash here? That guy on the chainless bike.....Isn't it illegal to ride on the sidewalk in most states???? One advantage of a pennyfarthing. You can corner at crazy angles and not worry about a pedal strike. 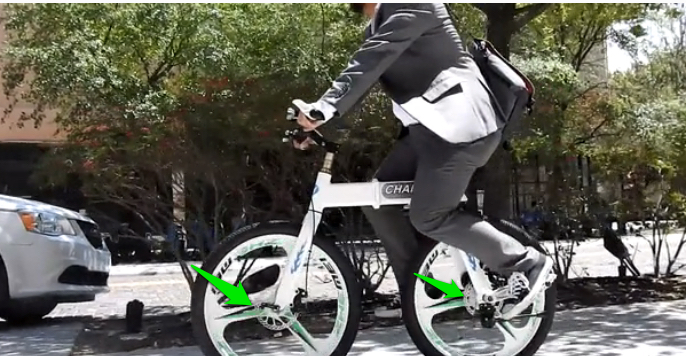 Are all the bike kickstarters targeting investors that don't actually ride bicycles? 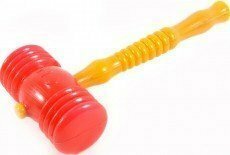 "A kickstarter investor and his money are soon parted." You gotta get out beyond the Ross Dress for Less of cycle clothiers. Also, why wasn't this funded? Hey nice pairing with those socks to the spd sandals. I'd rock that setup on my bents. Haha, oh man, the Chainless. Hipsterbait. -Uncomfortable for rides longer than 50 feet? Check. The only good thing to come from that is that the weirdos on the Pennyfarthings will get a break from the mockery while the kids on the Chainless get laughed at. I've got cleats on my Vibram Five Fingers. That combo saves me at least 3 or 4 watts, or whatever. I'm holding out for the fat farthing! Truly, a run over evrything bike. Wow, What's the wheelbase on the chainless? It looks shorter than my Dahon. 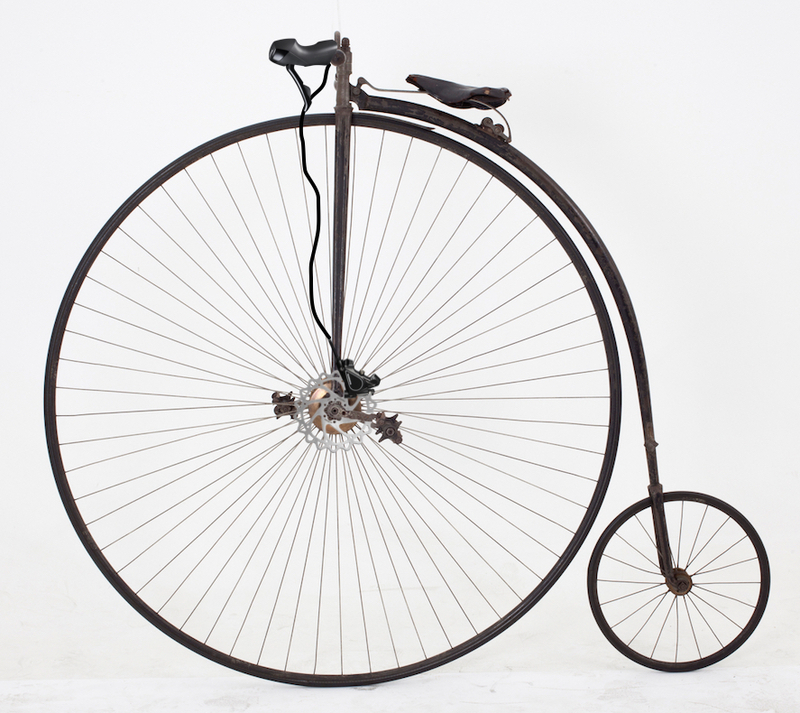 In the video, anyone riding It cant keep it going straight, just like the pennyfarthings. How do they measure this new efficiency and watt savings? I've never even seen them prove that using clicky shoes is any more efficient than flat pedals. A grand a pair; give me seven pairs, a different color for each day of the week. Socks to match? PS Those pumps, Babble already rides in them. 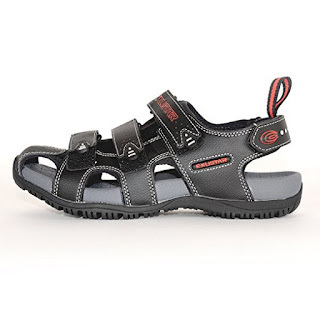 Hey, what about those SPD sandals? I rocked a pair of the Lake versions one really hot, humid summer here. Sockless, with knee armor: Now that's a conundrum! Exactly right @ Roger Kummert. 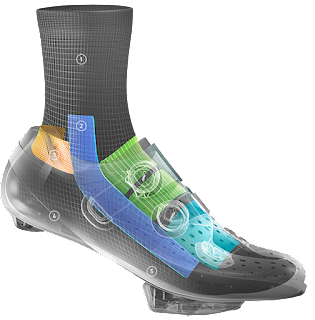 A recent pedaling output study actually showed that World Cup downhillers had higher max VO2 output on flat pedals than clicky slippers. Most of the WC DH pros are on clicky pedals, but it's more for pedal security than efficiency. Rigid shoe and clicky pedal efficiency is another of the unassailable myths that the Fred/Barney industry lives on. Someone at Chainless should go back and learn geometry. Not one person in that video could ride a straight line. Holy chainless, shameless, battleship anchor. Told my dog my dedicated socks were holier than thou's. He left the room muttering something about a Manolo Blahnik check. I gave up watts for the Senior Citizen discount. That seat to pedal location looks like it puts a substantial amount of weight on your uhm....hootevator. Yep...looks REALLY comfy.